Come join Morris College during its Religious Emphasis Week services beginning on February 19, 2018. Services will be held in the Neal-Jones Auditorium each day at 10:00 a.m. and 7:00 p.m. 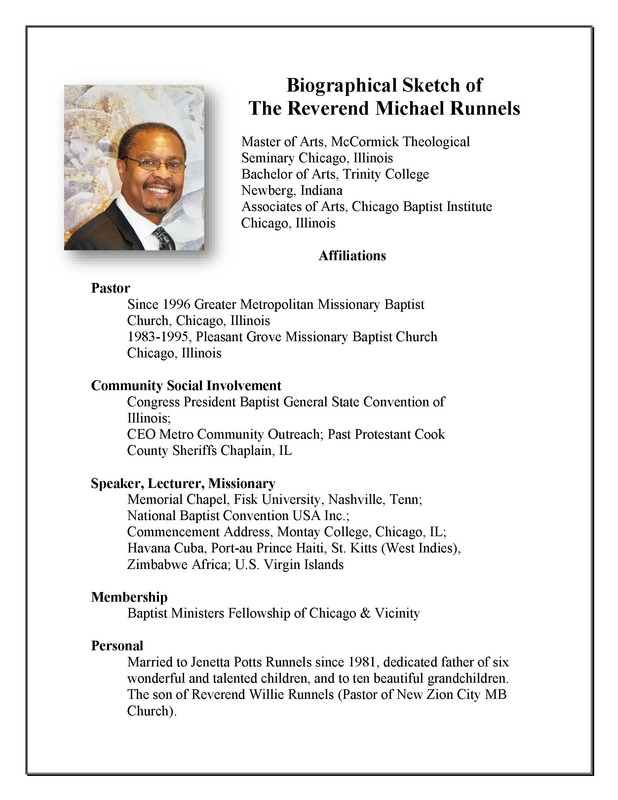 The speaker for the week will be the Rev, Michael Runnels, Pastor of Greater Metropilitan Missionary Baptist Church, Chicago, Illinois. We hope to see you there!